Nissan will unveil three new models (Dualis, Micra and 350Z) at next month’s Melbourne Motor Show. 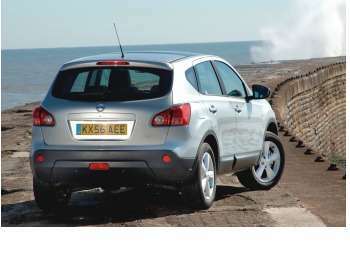 One of the new models, Dualis (known as Qashqai in Europe) is a totally new vehicle designed to fit into the small hatchback market. Due to go on sale in Australia during the final quarter this year, the Dualis adds another peculiar name to the Nissan range. It features a combination of sporting attitude with the space and ability offered by an SUV, making the Dualis stand out in a segment of the market full of worthy but conventional rivals. Another new model from Nissan, is the Micra, a car which is distinctively different and designed to stand out on the road. From its stylish looks to its feature packed interior, the Nissan Micra is designed to offer customers a zippy city car. Powered by a 1.4-litre engine, the Micra offers a blend of performance and economy wrapped in a surprisingly spacious body. 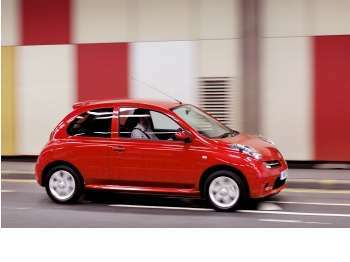 The Micra will join Nissan’s passenger car line-up in late 2007. Nissan will also be displaying the new, updated 350Z which will reinforce its credentials as a pure sports car with thrilling, involving performance. The first of the three new products to make it to the Australian market, the updated 350Z will pack a more powerful next-generation 3.5-litre V6 and updated exterior and interior design. The new VQ35HR engine – with nearly 80% of the major parts redesigned has brought improved acceleration and an increased power output – 230kW - to Nissan’s performance car. Sales of the newly revised 350Z will begin in April 2007.